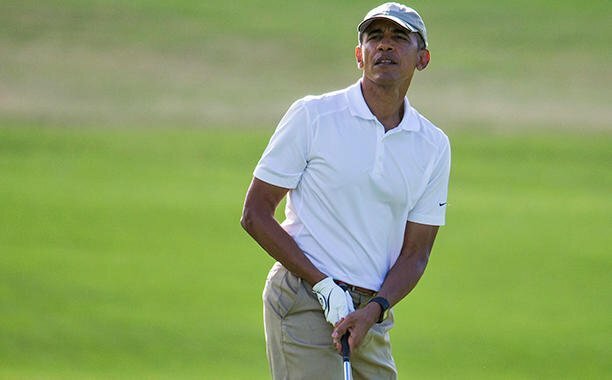 President Obama is spending his winter vacation in sunny Hawaii. His reading list while he’s there skews a bit darker. Four books, three of them novels, have made the presidential reading list just before 2015 becomes history. They include The Whites, by Richard Price; Purity, by Jonathan Franzen (purchased a few weeks ago at D.C.’s Upshur Street Books); The Three Body Problem, by Liu Cixin and The Wright Brothers, by David McCullough. Franzen is a long-time favorite of the president — his book “Freedom” made Obama’s summer 2010 list during the First Family’s vacation in Martha’s Vineyard that year. And for a fan of “The Wire,” it’s not surprising that Obama selected noir writer Price’s most recent work. The Three Body Problem is a translation from the original Chinese science fiction novel that has won critical acclaim in the United States. Since it focuses on a young astrophysicist who suffers during the Chinese Revolution, it seems unlikely that this particular reading recommendation came up during Obama’s discussions with President Xi Jinping during this fall’s state visit. But it could make for an interesting conversation starter during Obama’s visit to China next fall. Got the drop at The Washington Post . . .